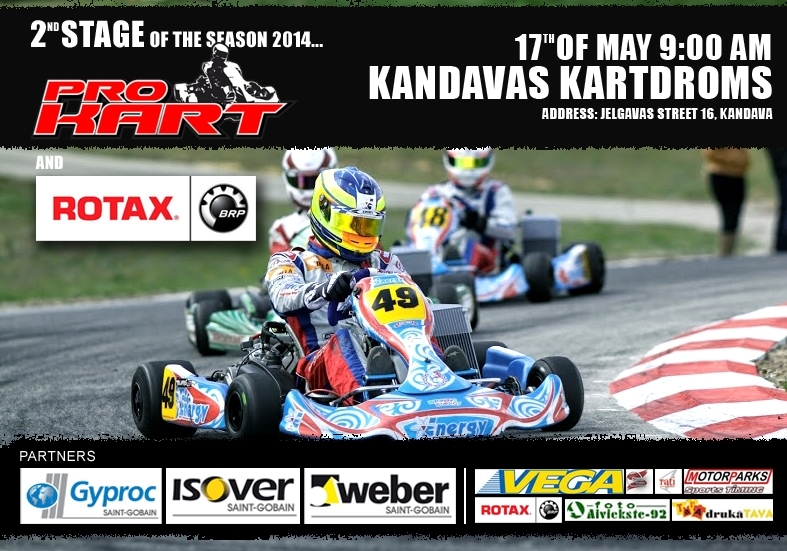 Already this weekend second Pro-Kart round in Kandava. For competition is already signed up more than 80 drivers. The pre-registration will be closed on Wednesday night 00:00. Under the tag "Races" are published the competition binding documents (regulations, time plan, etc.). The technical rules and series regulations can be found under the tag "Regulations". The track for free Practices sessions will be open Thursday and Friday from 11:00 to 19:00. The fee for the Practice day 30EUR. Too many <a href="http://rlmggmxzodg.com">conmtimepls</a> too little space, thanks! I would say a little both of both. I hate see them get on that bus but I know that they're going to learn which makes me Happy. The kids like the bus rides and takling and playing with their friends, but the school part they hate. Thanks for the chance to win. I see, I <a href="http://ckybiw.com">susoppe</a> that would have to be the case. Hey Beth I hate spicy food, so no, even with the green chiles, they aren't spicy. You could add jpaoealns, if you want them spicy. They were really good. It's a good thing to do with those cheap chicken breasts that I told you about. I really couldn't believe I got an entire pan of food out of just two breasts. Man patika spēle pret Andri, it sevišķi pēc tāda pārtraukuma, kura man bija ļoti laba un super Andrim. Bet pēc tam Andrim vjadazēja cīnīties nevis atdot spēles. saka:Amedar Consulting Group Excellent site. Lots of useful info here. I am sendnig it to several pals ans additionally sharing in delicious. And of course, thank you on your sweat!